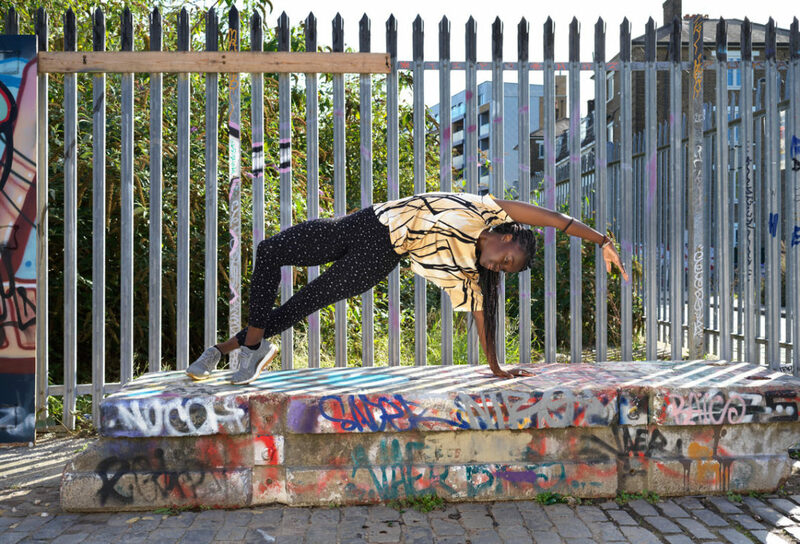 Isa-Welly is one of the fantastic teachers on our Shoreditch schedule. Read on to discover how her yoga practice began and how she describes her yoga practice. Tell us about your journey as a Pilates and barre teacher – what have been the highlights so far? Even though I’ve been teaching and practicing movement for over 20 years, my Pilates journey started only 7 years ago. What I enjoy the most about teaching Pilates is the ability to help people heal their body and build strength. What inspires you to get in the studio every day? My soul craves movement so I honour it as often as I can. Rigorous, challenging and FUN! I always say if you are here commit to it, but remember its never that serious. What advice would you give to those starting their fitness journey? Take it one day at a time as there will be ups and downs…ride with it. Progress over perfection. What does a day in the life of Isa-Welly look like? Wake up 7am followed by hot water with lemon. A 5 minute stretch and then out the door for classes or the gym when I’m not teaching too early. Back home for wholesome homemade lunch and admin. On some days I coach clients over Skype or face-to-face. Then in the afternoon, back out the door for more classes. Evenings are soulful filled with dinners with my partner, catching up on the day or reading something light and fun. What’s your favourite place to work out and why? Any gym that has a great vibe. I love working out in a busy environment where everyone around me is doing the same but is still in their zones. What are your favourite sounds to work out to? Hip Hop and African beats. What do you love doing when you’re not teaching? I love to read and listen to podcasts on my free time. 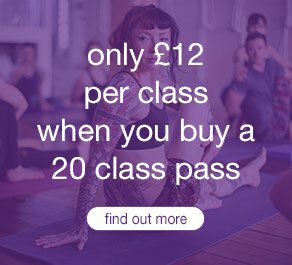 Isa teaches at triyoga Camden and Shoreditch. For her schedule and to book a class, please click here.